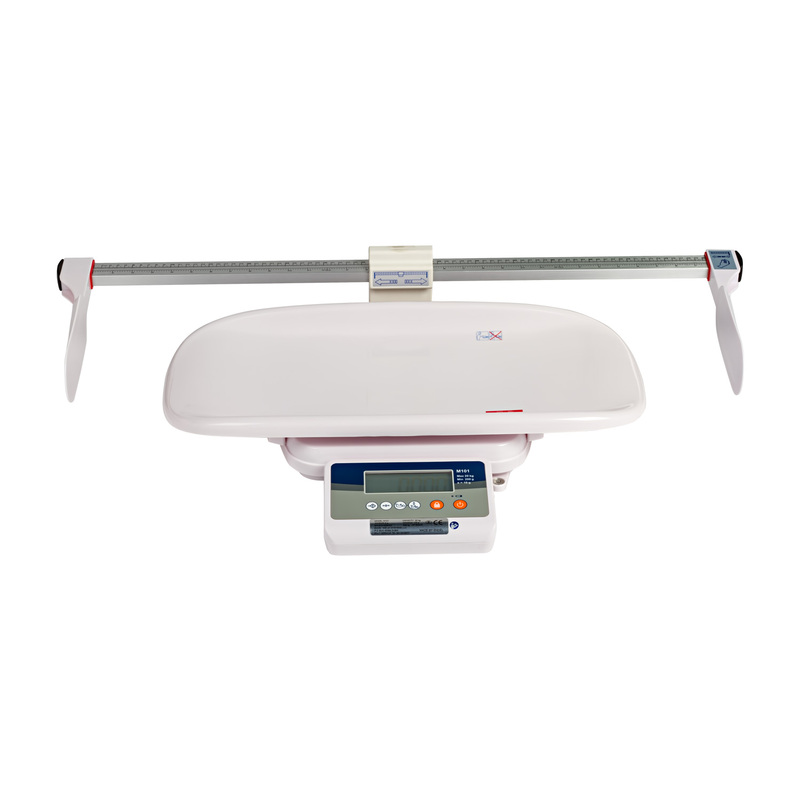 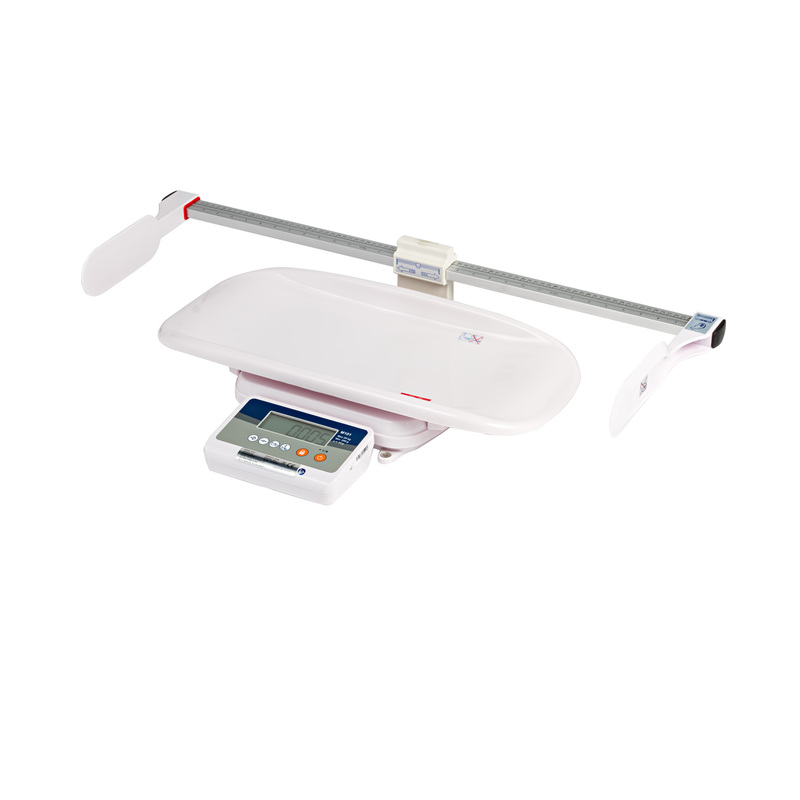 Removable baby tray, when the baby grew up, can take stand on weighing scale. 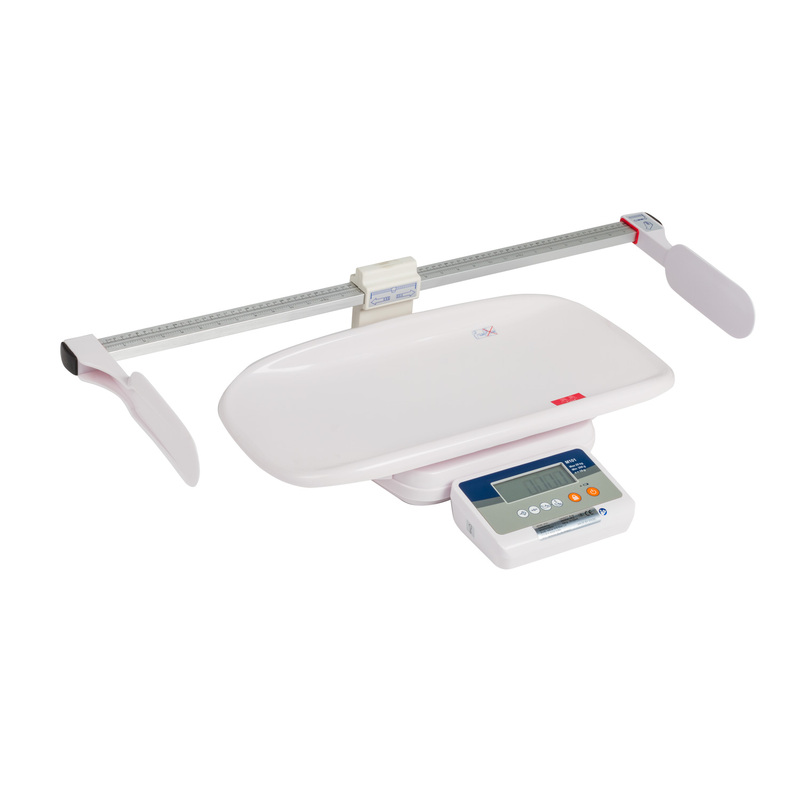 Removable tray enables use as a scale for small children as well. Optional RS-232 can connect to computer, LP-50 label printer or TPuP mini printer.